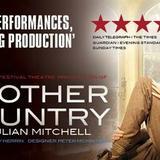 Formally The Whitehall Theatre, Trafalgar Studios is made up of two auditoriums that host a range of diverse theatre. 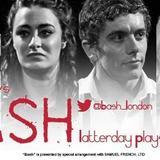 Trafalgar Studios has an international exchange programme with the New York based LAByrinth Theater Company and Sydney Theatre Company. 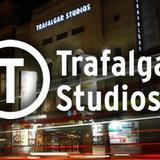 Do you work at Trafalgar Studios? 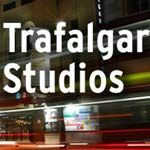 What did you think of Trafalgar Studios? We went to see Lisa-Faye on her opening night of her show about her version of the brilliant Barbra Streisand , it was just amazing! She has the most powerful voice and looked absolutely fabulous in her original Barbra dress x We would recommend that if you haven't seen her then it a must . Streisand - The Main Event - review of show I went to see The Lisa Faye show about Streisand last night & i really enjoyed it. 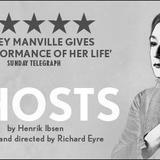 what a brilliant show it was all about the life of Barbra Streisand. The small studio it was in was really great & made the whole show really intimate, we were so close to the stage I hope this show does well, Lisa Faye is an amazing singer - fantastic !